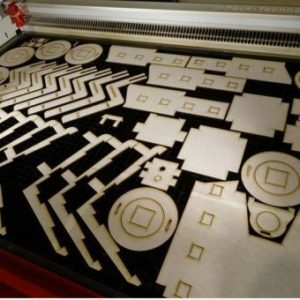 Laser Cutting allows you to shape and cut any design out of a large range of materials. Although we use our laser machines primarily for engraving we do cut shapes or designs for clients in Far North Queensland. 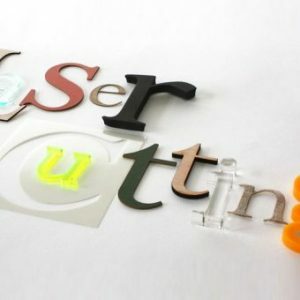 Plastics (acrylic), foam, wood and paper based products are some of the most common materials that we cut. Laser cut stencils for marking are popular. We can also design and supply laser cut aluminium, stainless steel and mild steel.